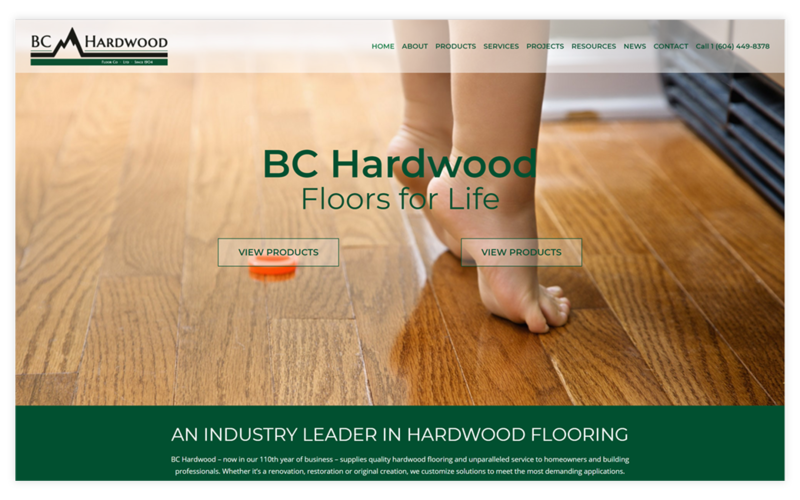 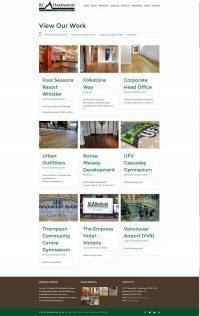 BC Hardwood has been supplying and installing high quality hardwood floors in the lower mainland for over 110 years! 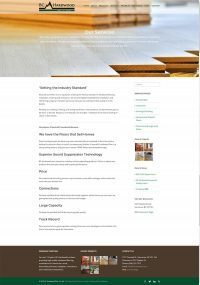 They needed a clean, modern website the reflected both the history and quality level of the company, as well as the breadth of work they do. 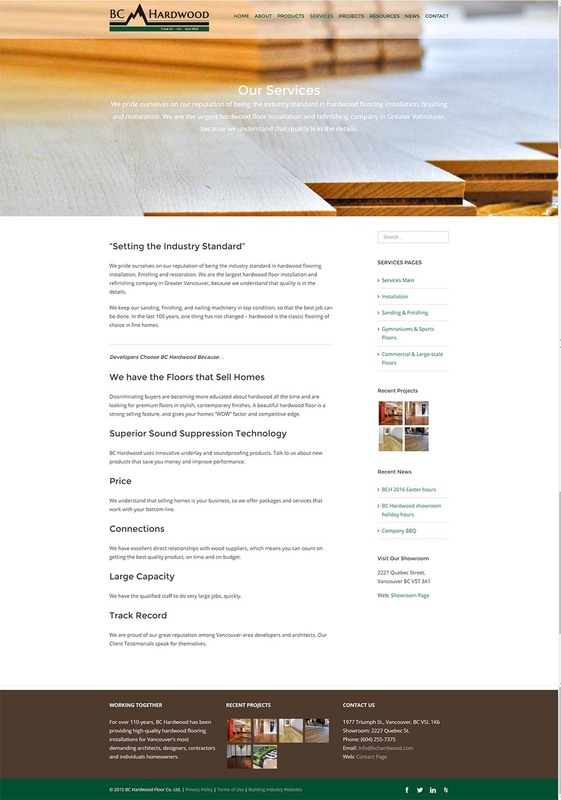 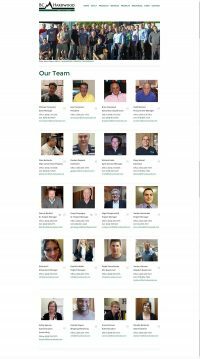 We had some pre-existing content in an older website, but we started nearly fresh with our design and stuck with an easy-to-navigate site architecture, and compelling imagery that focused on the product and the people. We have produced a range of print marketing materials as well, and we are working towards an ecommerce-style product catalog for their non-custom pre-finished flooring lines, for quick and easy sales. 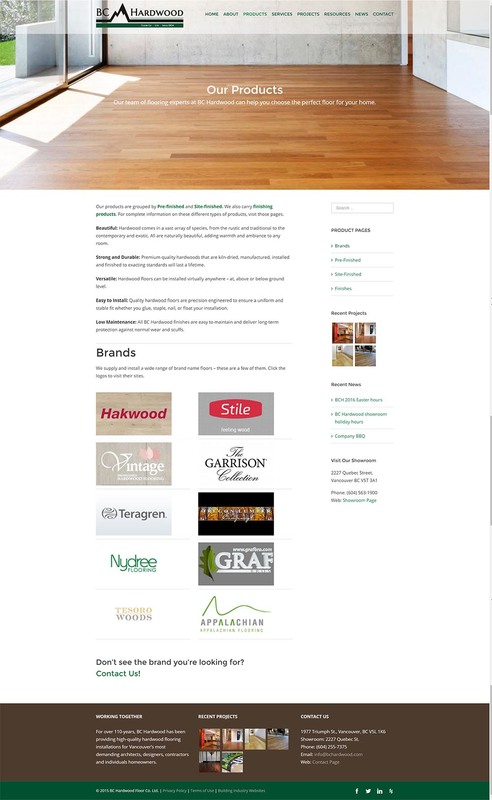 We’re pleased to offer ongoing service and support for their marketing needs.